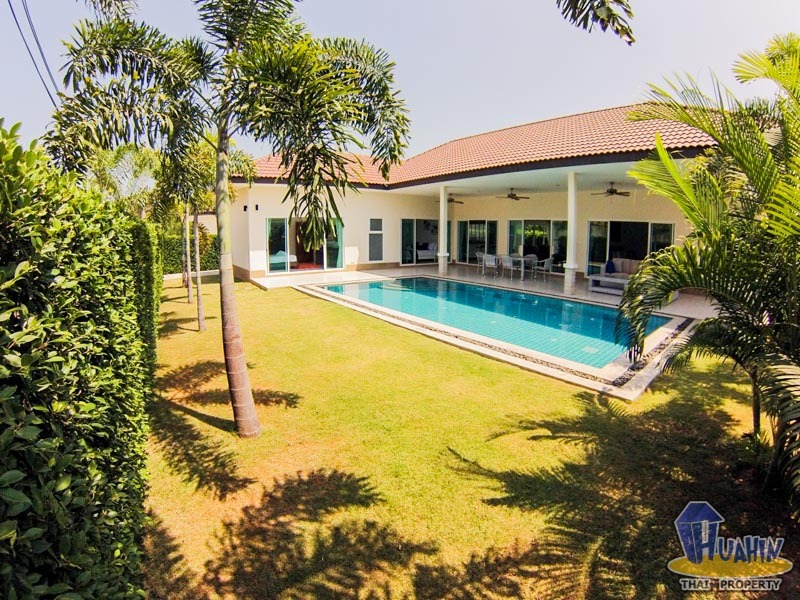 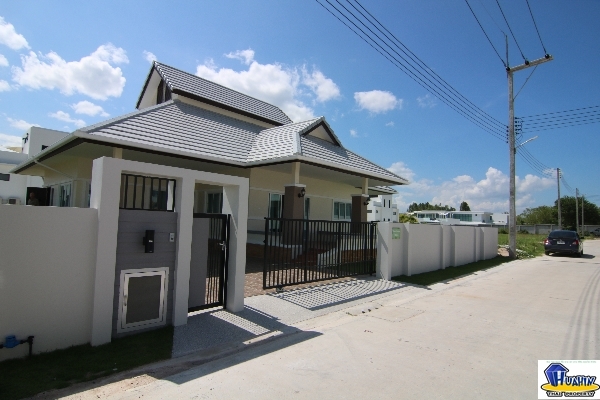 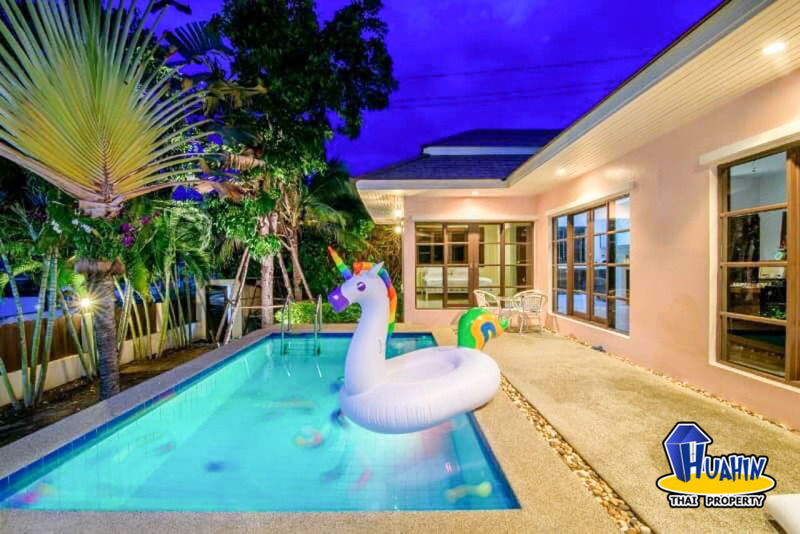 Villa for sale in Huahin...ready to move in Come with 2 bedrooms 2 bathrooms, kitchen area. 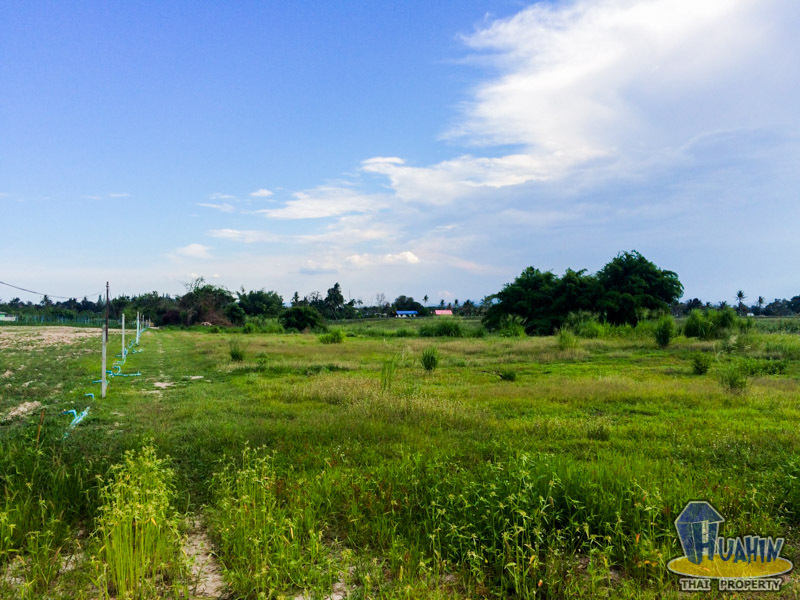 Land area 128 sq.m. 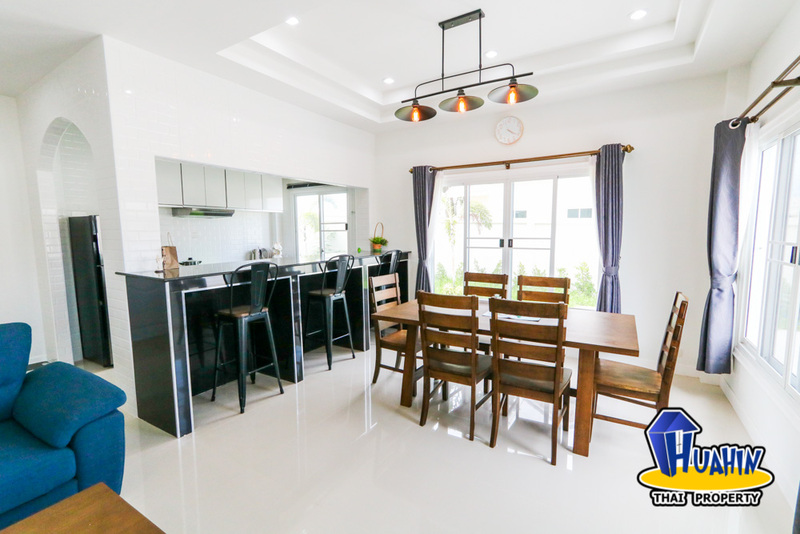 living area 78 sq.m. 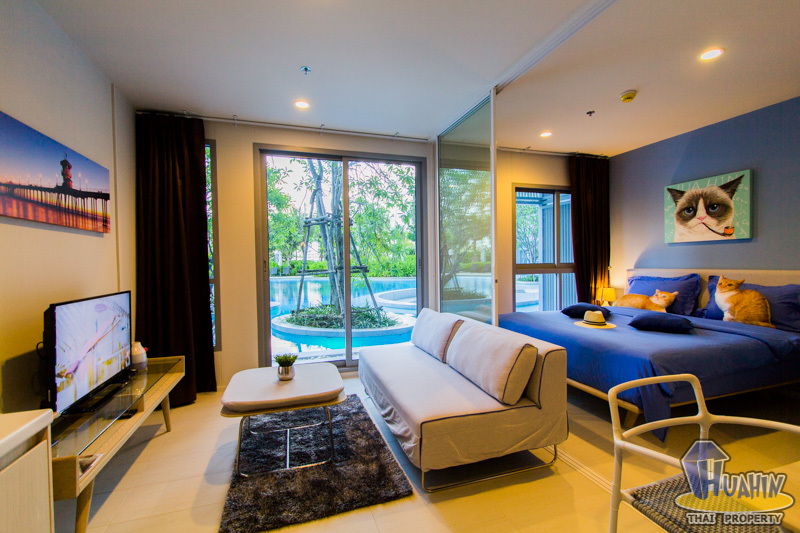 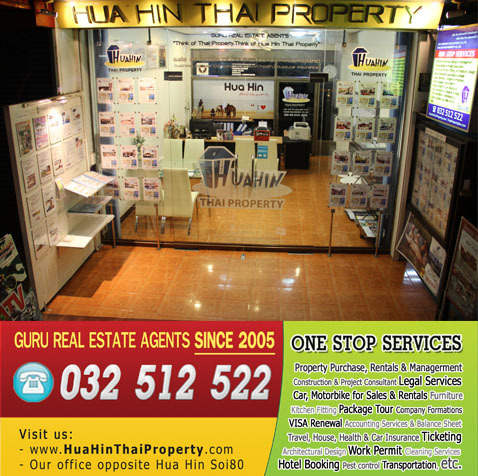 distance from Hua Hin town centre, Bangkok hospital, shopping mall within 20 mins.